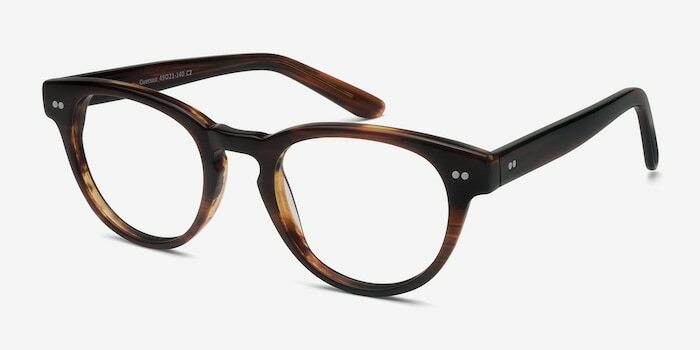 Classic wayfarer design, keyhole nose bridge, and accent studs give Oversea outstanding character. 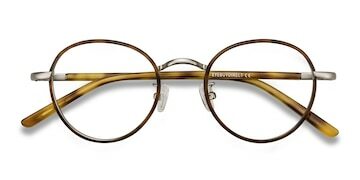 This brown striped acetate frame is a must any collections. 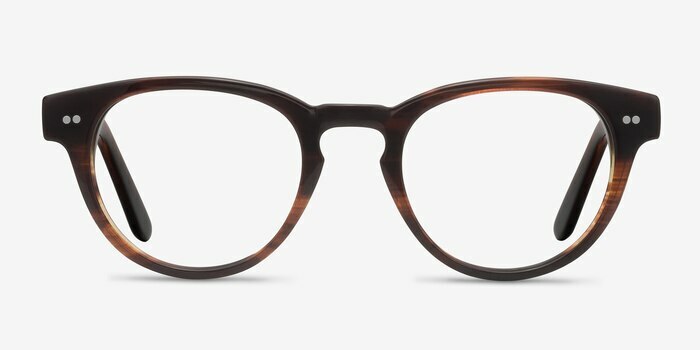 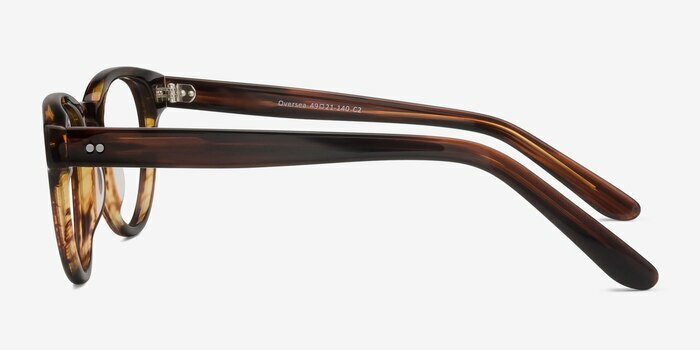 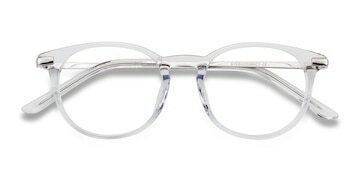 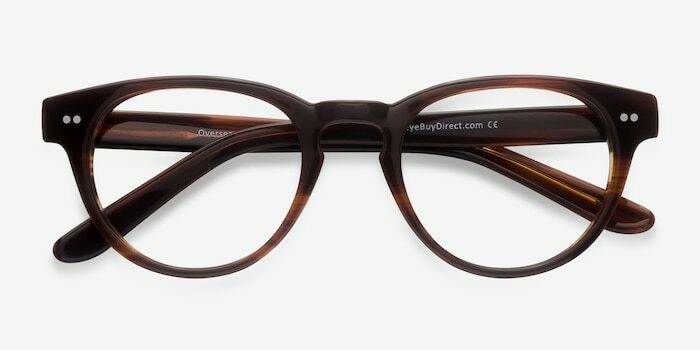 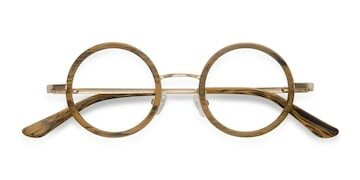 Love this frame , its a very comfortable fit, and it looks great on me.